AR Workshop - Get Involved. Make Friends. Enjoy Motherhood. 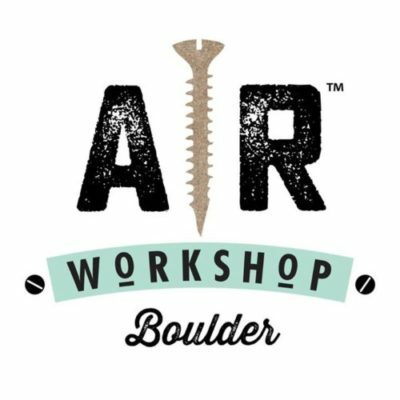 Our DIY workshops feature step by step instruction for learning unique skills and creating charming, unique and on trend home decor pieces and beyond. Our projects are customizable and will teach you techniques that you can use for doing your own DIY crafts at home with a variety of materials! Custom wood signs, wood pallet signs, canvas pillows, round signs, lazy susans, centerpiece boxes,… the list goes on. Most importantly, our workshops are fun! Really! We have music, and encourage laughing and dancing while you work on your project!